Part of the world’s 3rd largest coral reef, the reefs of South Florida are the northernmost in the Florida reef tract. The reef system is actually three reefs running parallel to the coastline extending approximately 350 miles and five counties and they vary from full reefs to isolated patch reefs. The first reef system is a distance of 100 to 300 yards from the beach and depths range from 10 to 15 feet. The second reef is approximately half a mile from shore with depths of 30 to 40 feet. The third reef system starts about a mile offshore and it’s depths range from 60 to 100 feet. The Florida reef tract provides habitat for over 6,000 marine species and the scuba diving here in Fort Lauderdale, FL is not to be missed. Underwater photographers and fish watchers alike will be treated to several varieties of sponges, corals and gorgonians as well as colorful fish, rays, eels and occasionally we are treated to dolphins! 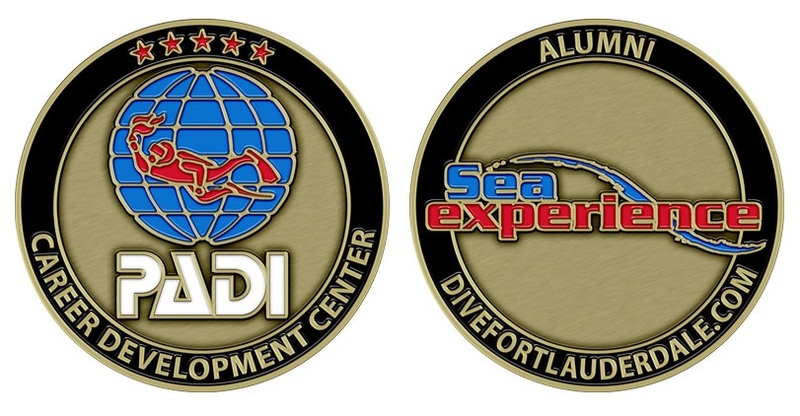 This variety in coral reef sites makes diving Fort Lauderdale, FL an excellent choice for all level of scuba divers. Everglades Cut. A great spot for a reef drift dive. In places, this coral reef reaches to 24′ from the sand and has nooks and crannies, ledges and overhangs that are great hiding spots for lobsters, turtles, eels and fish. Southern Stingrays are frequently spotted here as well. dive boat on a regular basis. Willie wanted a nice sandy bottom in 30′ of water. been trained at that site. 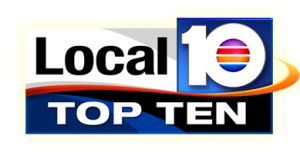 Located offshore near Sunrise Blvd., Sunrise Ledge Reef is a patch reef that houses a large variety of marine life. Lobsters and eels make stake their territories in the holes and under the ledges in this area. 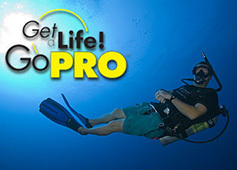 This is a great dive for photographers! enough to let the site keep Brent’s last name: Fisher’s Pedestal. caves and crevices. 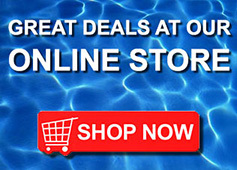 This is a great reef dive site for fish spotting. Look for glassy sweepers and snook under the ledges and check the sand for yellowhead jawfish and blennies. A shallow series of ledges located about 2 miles north from the Port Everglades Inlet. A system of 16 moorings mark a broken ledge varying in depth from 20 to 30 feet. This corla reef has great ledges and overhangs which are hiding places for lobster and a large variety of fish. North of Oakland Ridges and south of the S.S. Copenhagen are a shallow series of ledges. A system of 9 moorings varying in depth from 20 to 30 feet. Ledges and undercuts make this coral reef home to a wide variety of marine life. great ledge to dive for beginners and all diver enthusiasts as there are tons of critters. Look for sailfin blennies and yellowhead jawfish! 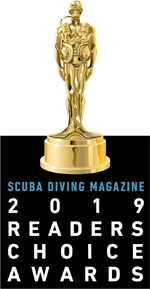 Sea Experience was voted One of the Best Dive Operators in North America by Scuba Diving Magazine readers in the 2019 Annual Readers Choice Awards!